A clean car says something about you. That’s reason enough for some people to take care of their cars. But, it also does something for you. It adds to your comfort and confidence. It’s just smart to keep your car as clean as possible. You understand that others will link the car with your personality. Right or wrong, people will interpret the car as a symbol. Knowing people do that affects your own self-perception. So, keeping even an older car in shape will make you look and feel good. A clean car is healthier. Considering how much time you spend in the car, the colleagues, family, and pets you may carry, you shouldn’t be surprised dirt, dust, and debris collect. Surfaces and fabrics get dirty, and filters and ventilators get clogged up. Eating and drinking in your car, smoking cigarettes, and driving while ill, these all contaminate the atmosphere and damage your health. You’ll find both deep cleaning solutions and occasional applications at carcleanzone.com. Cleaning improves performance. Keeping engine and systems clean under the hood will improve performance and lower maintenance costs. Big problems always start small, so it makes sense to follow a routine in which you check and clean core operating components. You should create a calendar with a schedule for checking your oil, air conditioning fluid, and windshield wiper solution. It’s an opportunity to check the transmission and brake fluids, too. But, while you are under the hood, you should dust away accumulated road dirt and clear the intake filters. Detailing is the final touch. Cleaning the exterior regularly protects the surface, colour, and finish. 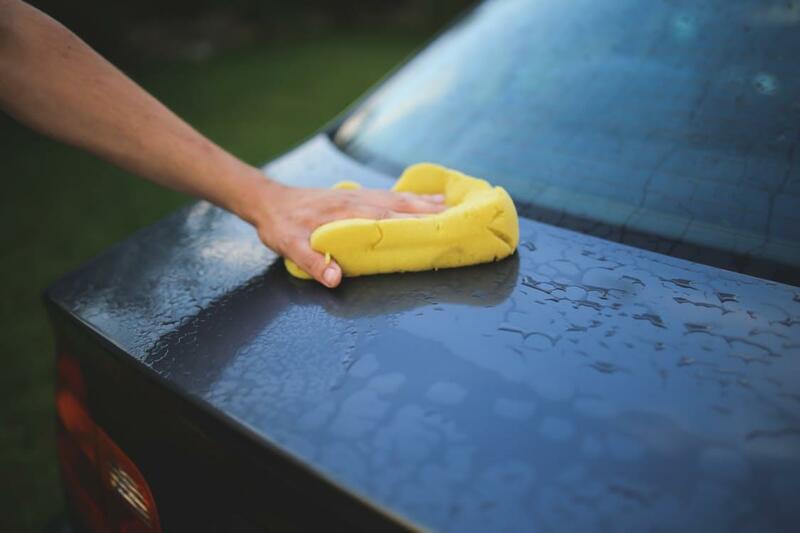 You should be careful to select a local car wash because careless work can damage the car. But, you can clean, wax, and polish on your own with the right tools and products. Keeping your car clean inside and out makes all the difference in the world. It improves car performance, maintains your social status, and sustains the vehicle’s market value.